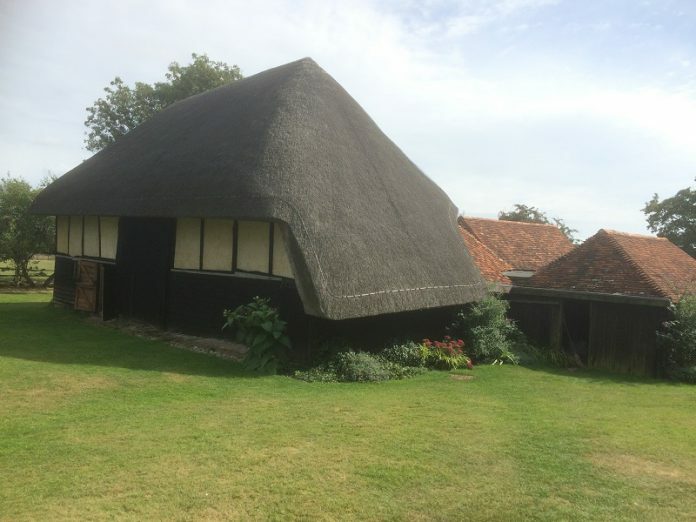 Smallhythe Place, the beautiful 16th century National Trust property near Tenterden and home of the Ellen Terry Barn Theatre, has launched its 2019 season. The season is packed with performances and seasonal activities – many of which are aimed at children and take place during the school holidays. The highlight of the year is Hotbuckle Production’s performance of Charlotte Bronte’s Jane Eyre, which will be staged Wednesday May 15 – Sunday May 19. Hotbuckle previously performed a hilariously funny production of Far From the Madding Crowd at the Barn Theatre in 2017. You may not associate Thomas Hardy with comedy but Hotbuckle executed it brilliantly. Other theatrical productions taking place this year include Giles Shenton’s Three Men in a Boat on Saturday May 25 and Shakespeare’s most famous tragedy, Macbeth, on Friday May 31. And on Saturday June 29 the Barn Theatre will stage Clean, an exploration of sexuality, suffrage and the sistership of working women – how much has changed in 150 years and how much hasn’t. There are also theatre productions and activities for children taking place during the school holidays with a puppet performance of Snow White, Rose Red, Bear Brown on Friday April 12 at 1pm and Three Little Pigs Tails on Wednesday May 29 at 1pm. In addition, Smallhythe will be hosting Easter Egg Hunts each afternoon between Friday May 19 and Monday April 22. You can read more information on the National Trust’s website, including the dates of free Tai Chi classes in the garden and open-air theatre productions taking place during the summer.